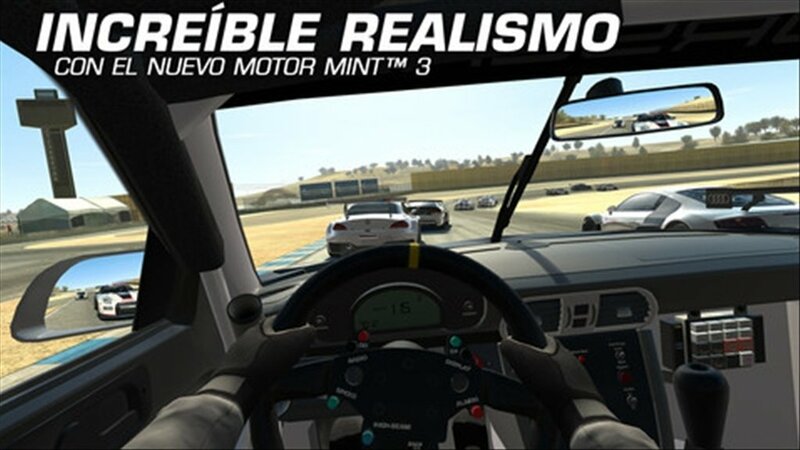 Real Racing is a car racing game for iOS with which you'll be able to feel the speed as you drive incredible competition vehicles. Be part of a unique starting grid once you download Real Racing. 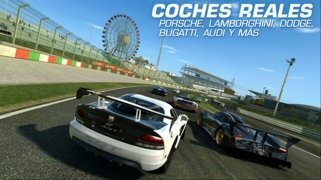 The most complete and amazing driving game for iOS. 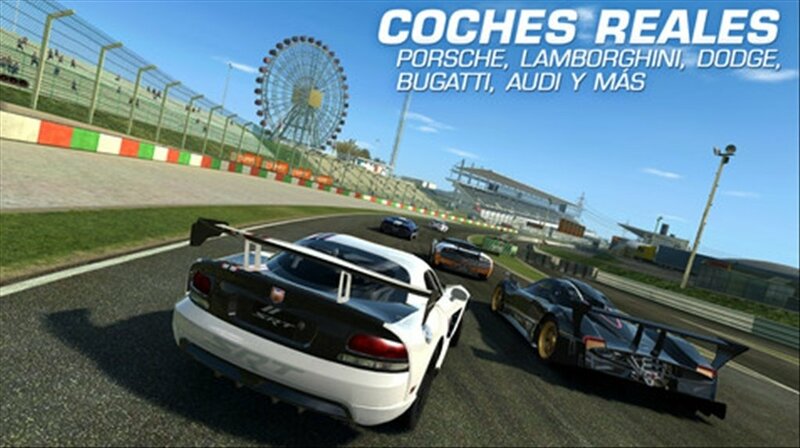 Car racing game for iPhone and iPad. 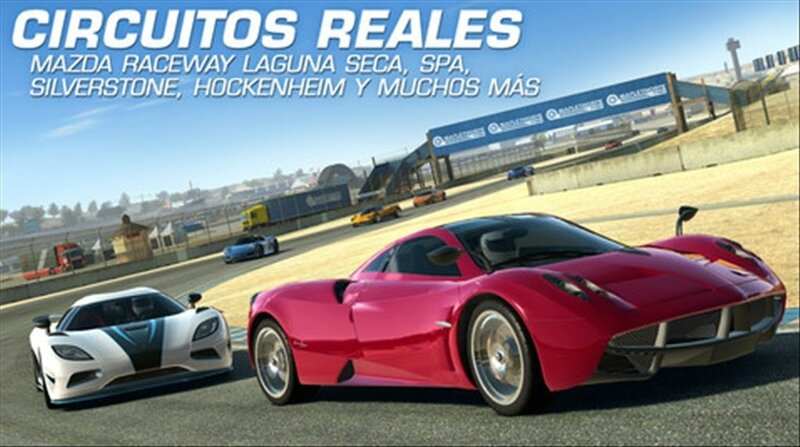 Up to 30 real vehicles, each with a unique behavior: Ford Shelby, Mustang GT500, McLaren MP4-12C, etc. 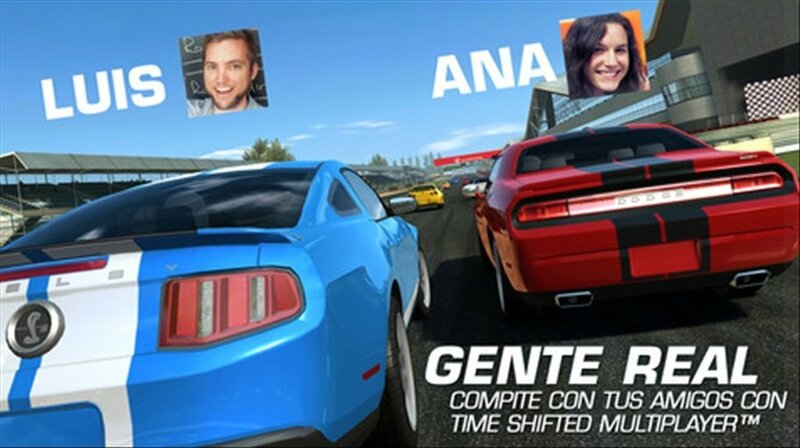 Compete in races with up to 16 cars simultaneously. 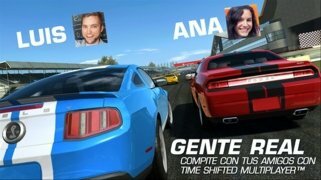 Different game modes that will guarantee hours of entertainment. Play on your television without cable thanks to AirPlay. 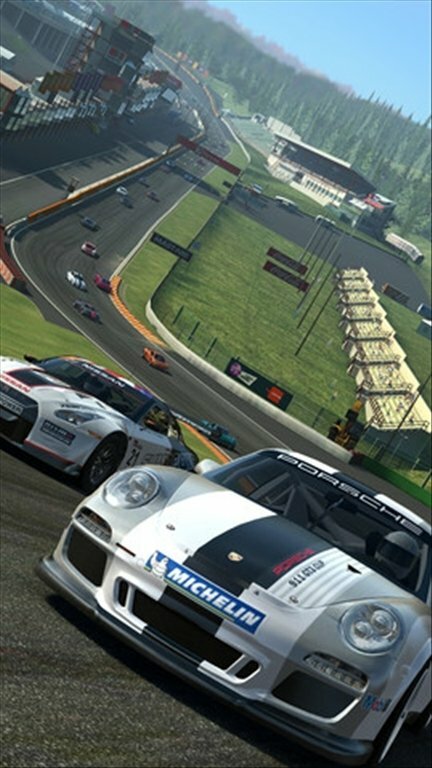 Challenge your friends via Wi-Fi or take part in online races against drivers from all over the world. 15 tracks that offer 65 kilometers of tarmac to drive along. Realistic and modern graphics thanks to the Mint3D engine.